Explain how Jackson's leadership strengthened and defined "federalism" in favor of the federal government. Be sure to discuss his attack on the Second Bank of the United States and the Nullification Crisis. 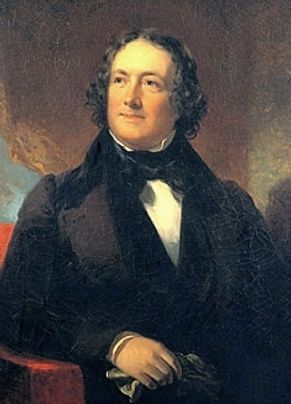 In 1824 and again in 1828, Congress increased the Tariff of 1816. Jackson’s vice-president, John C. Calhoun of South Carolina, called the 1828 tariff a Tariff of Abominations because he blamed it for economic problems in the South. The South’s economy depended on cotton exports. Yet the high tariff on manufactured goods reduced British exports to the United States, and because of this, Britain bought less cotton. With the decline of British goods, the South was now forced to buy the more expensive Northern manufactured goods. From the South’s point of view, the North was getting rich at the expense of the South.